serving Suffolk & Nassau counties. 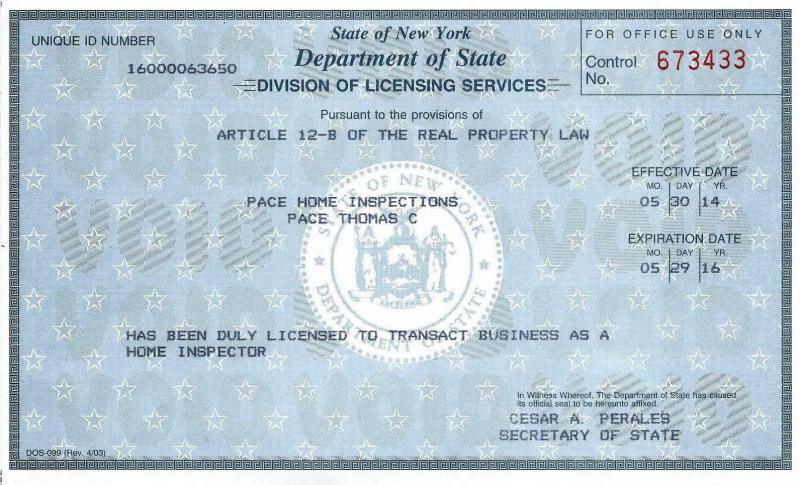 I’ve satisfied all requirements for NYS approval and received all School Training Seals for each of the following: Structural components, Exterior components, Roof, Interior Components, Insulation and Ventilation, Electrical Systems, Heating, Cooling & Plumbing Systems and more. 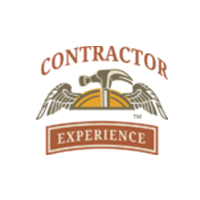 I’ve been a professional in the remodeling industry here on Long Island since 1979. 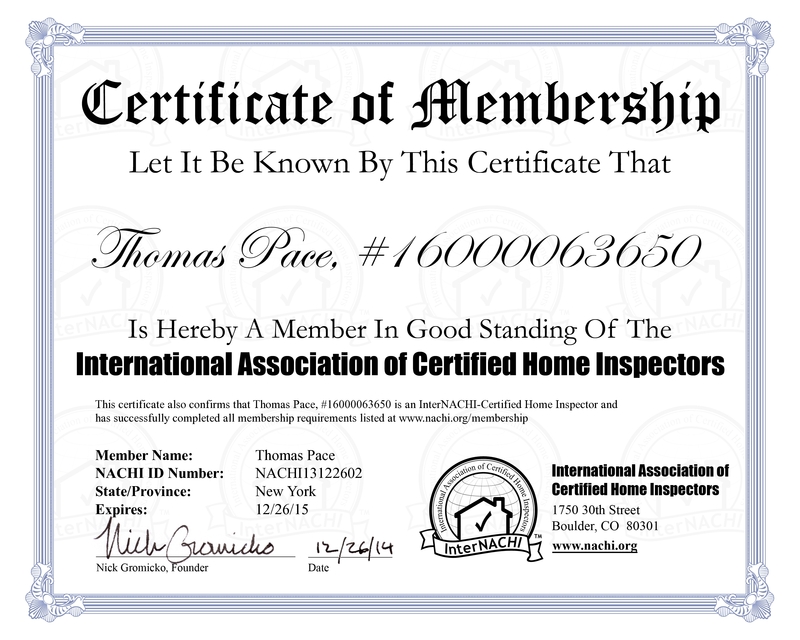 With the experience of 35 years working on literally several thousands of homes as a craftsman, I gained 27 years of that experience as a licensed home improvement business owner, estimator and customer service professional.In the earlier years, I apprenticed with a quality minded home improvement company and also helped to repair and maintain many of my own family’s investment properties. 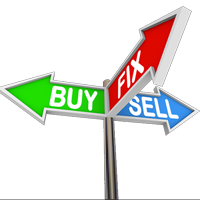 Although I’m not affiliated with any particular real estate company, I did gain six years experience as a licensed real estate professional and I have a good understanding of what you’re going through right now; the purchase and/or sale of real property. I am a proud member of InterNACHI, with limitless access to research, educational and informational resources, available to me 24/7. 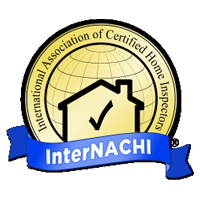 I maintain a strict adherence to the InterNACHI code of ethics, their standards of practice and their continuing education policies, keeping my inspection skills sharp and up-to-date, and helping to keep my clients comfortable, safe and with peace of mind in their new homes.